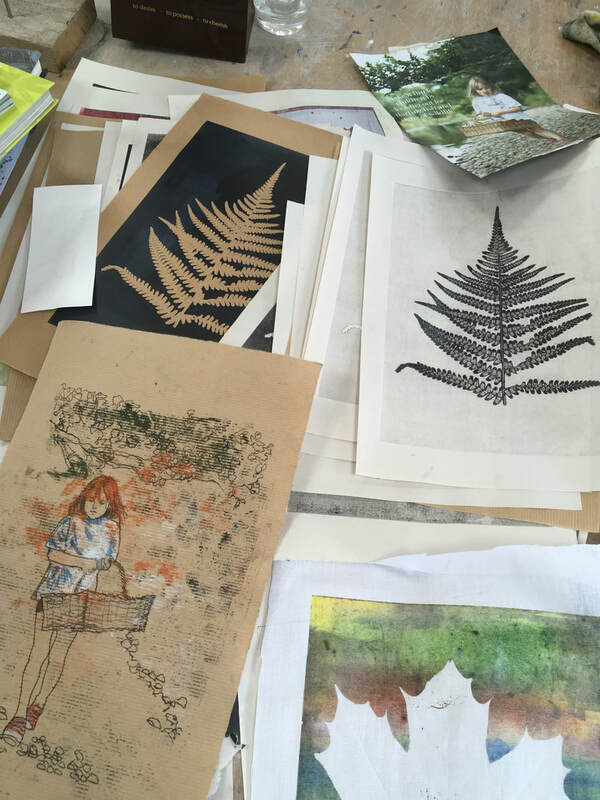 You will begin the day looking at very instant hand drawn Monoprints and then move on to producing layered imagery through the etching press. You'll be using quality inks and exploring various printing and collage papers. You are encouraged to bring along your own drawings / sketches / photos / magazine cuttings / print outs etc, however the tutor will have reference material for you to use. Materials are not included in your course fee. All materials will be supplied by the tutor. The approximate cost of these is £10 payable to the tutor on the day.